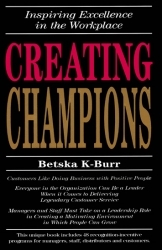 CLI Co-President Betska K-Burr shows you how to turn managers into Leaders and employees into better team players. 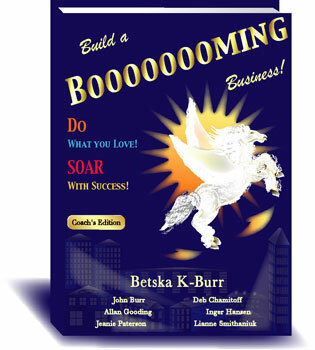 Includes 48 'ready to go' recognition/incentive programs. A perfect bound soft cover book, 232 pages.